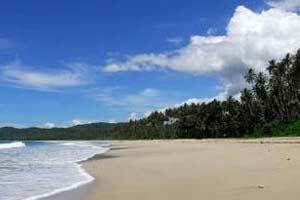 Iboih Beach, usually called as Teupin Layeu, is the farthest beach on the western area of Indonesia. 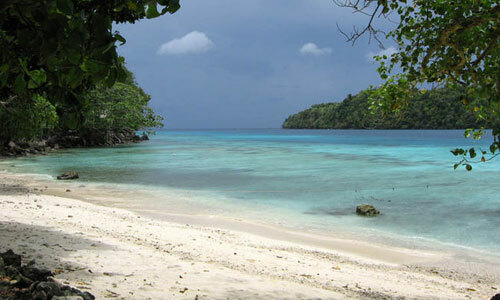 This beach is located on the western coastal area of Weh Island, Banda Aceh Province. 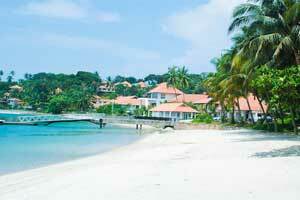 This beach offers millions enchantment for you. 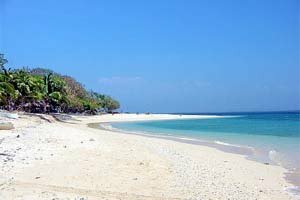 Actually, Iboih Beach is the port to enter Rubiah Island. 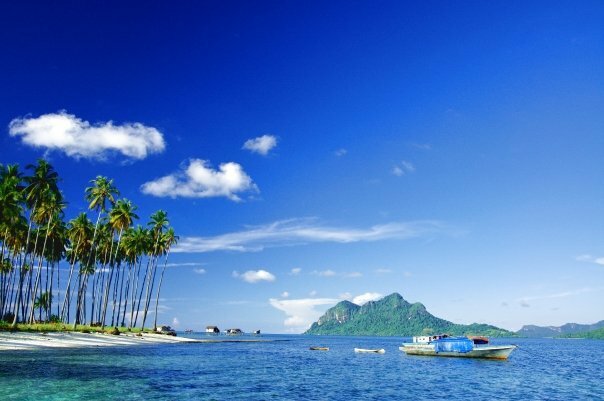 Though it's a port, Iboih Beach has an amazing beauty you don't want to miss. The water area is greenish blue, clear and shallow. 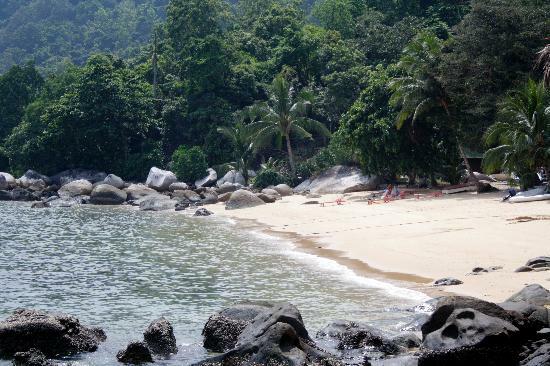 White sand surrounded by green trees of preserved forest will also make the atmosphere even relaxing. Those all in one is like a collaboration of hidden paradise you need to enjoy. 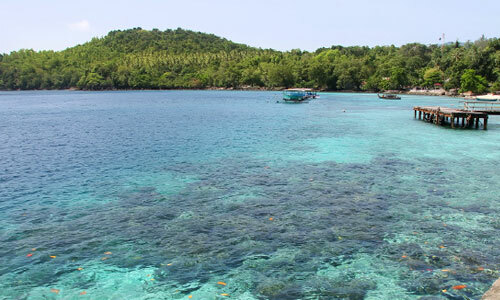 The common activity done at Iboih Beach is snorkeling. 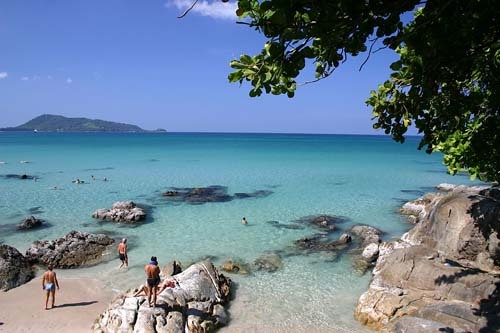 You can enjoy the beautiful sea creatures like fishes and corals. There's also a formation of underwater volcanoes. According to the story by local people, this underwater volcano is separating Weh Island and the tip of Sumatera Island. For you who don't bring snorkeling equipments, you can rent them for about IDR 45,000. 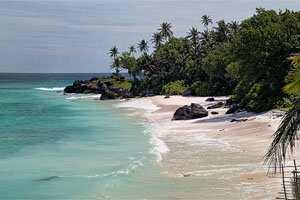 Iboh Beach has small wave frequency. It makes the atmosphere calm. Added with the amazing beauty of the beach, that will make you're reluctant to take a step away from this beach though just for enjoying sunset. If you want to feel the fresh morning air and calmer condition at night at Iboih Beach, you can rent a cottage located on the edge of the beach among many green trees. 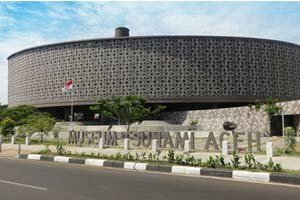 It will only charge you IDR 100,000 for staying 1 night. 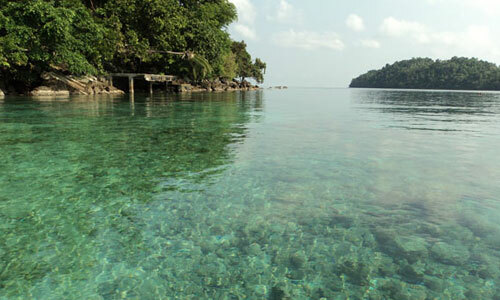 From Port Ulee Lheue, Banda Aceh you can use a ferry boat heading to Port Balohan, Sabang. 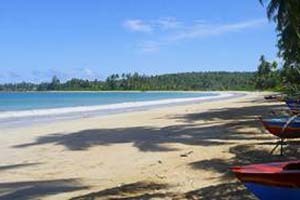 As you arrive at Port Balohan, you need to continue yoru trip using either rented vehicle or public transportation to Iboih Beach for about an hour trip.